All HERMOSA ESTATES homes currently listed for sale in Mesa as of 04/23/2019 are shown below. You can change the search criteria at any time by pressing the 'Change Search' button below. "Come see this gorgeous custom home in the highly desirable Hermosa Estates Neighborhood! 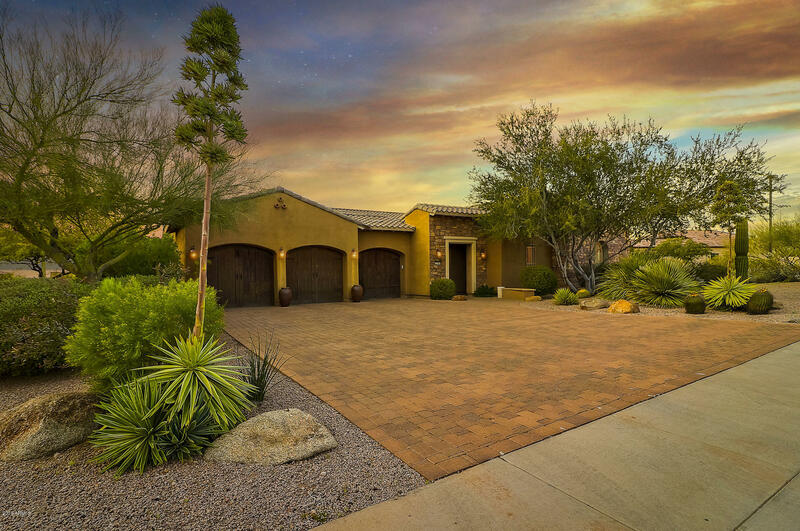 Nestled on a large, private lot, this home is surrounded by endless desert and mountain views. Walk in to luxury with beautiful wood floors throughout, custom tile inlays, soft, neutral paint tones, and upgraded carpet. The chef's kitchen is filled with gorgeous cabinetry, granite counter tops, all stainless steel appliances to include a subzero fridge, wall ovens, wine fridge, and a gas cooktop. All of this"